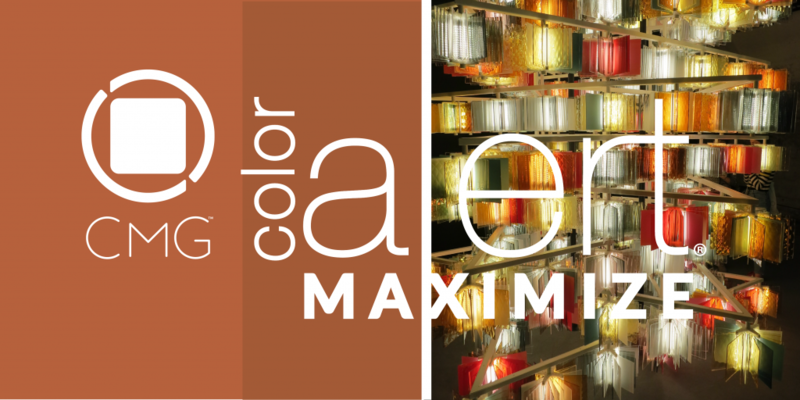 Color Alert® MAXIMIZE – Walkabout & Barro are your orange game in fashion and interiors to become your new color go-tos. The earthy, ruddy hues stretch way beyond their natural roots and become trend forward versions of orange. Get serious. Get Barro and Walkabout!